When experience counts, 47 years makes a difference! Roughing It has been putting campers first since 1972. We go above and beyond to be sure our campers have the very best camp experience and are always safe, supported and supervised. We go above and beyond to be sure our campers have the very best camp experience and are always safe, supported, and supervised.The health and safety of each camper is the primary concern of every staff member at Roughing It. Supervision is constant at all times and at all our program areas. Our staff to camper supervision ratio is 4 campers to 1 adult staff. 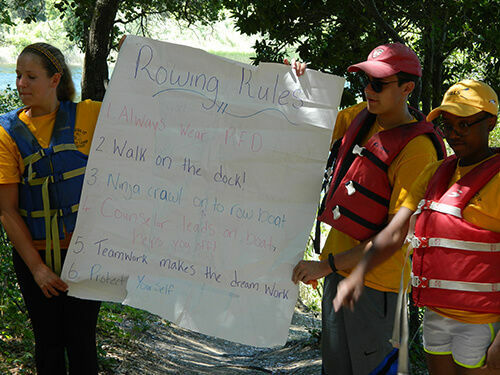 Campers learn the safety procedures at each program activity area on the first day. All staff members receive extensive safety and health training each year, and possess American Red Cross First Aid and CPR certifications. All swim and waterfront staff possesses Lifeguard certification, and senior instructors possess American Red Cross Water Safety Instructor certifications.  Senior horseback riding instructors are certified instructors with the Camp Horsemanship Association. 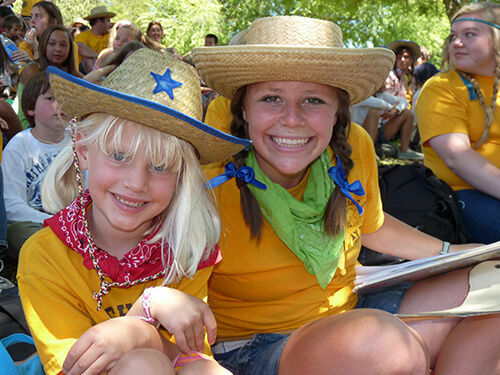 Roughing It Day Camp is accredited by the American Camp Association (ACA). 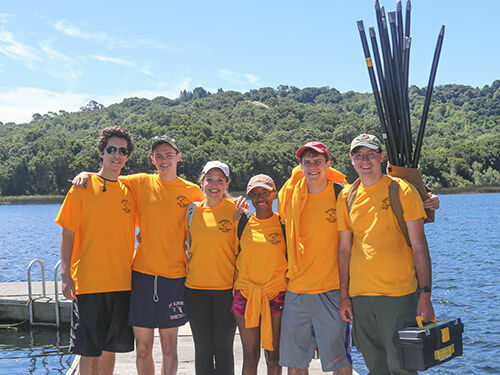 Our camp is the longest-accredited and the oldest accredited Day Camp among ACA camps in Northern California. As part of our ACA Accreditation, Roughing It voluntarily complies with over 300 health and safety standards that other camps are not required to meet. All staff participate in an extensive six day staff training with workshops on counseling, safety, teaching and program planning. Group counselors receive an additional two day staff orientation during their first year and all camp administrative staff participate in eleven days of pre camp staff training. Staff receive on-going training and evaluations throughout the summer. Roughing It has two medical doctors on call to provide consultation and medical services to our campers. We also make annual arrangements with local paramedics and emergency services to support our staff. We encourage and promote communication with parents. Our staff contact all parents during their child’s camp session both by phone and written end-of–the session reports. 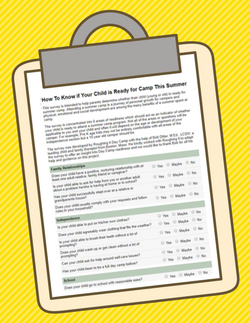 During camp, parents are encouraged to call with any questions or concerns, or to speak with any of their child’s counselors. Ann and Hobie and Amy as well as our Program Director, our Trans Coordinator and our Unit Leaders are always available to talk with parents or campers. 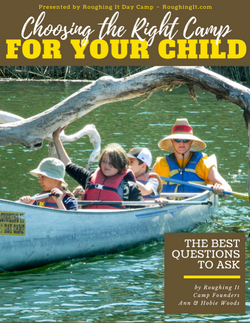 After reading this guide, parents will be better prepared for choosing the right camp for their child.